Welcome Your 2013 Surgical Team! The FACES Foundation 2013 Surgical Team is preparing for their upcoming January surgical trip to Lambayeque, Peru. The surgical team, made up of 20 medical and support staff, plan to operate on between 35 and 40 cases during their trip. Please take a few moments to get to know the 2013 Surgical Team a little better and stay tuned for trip updates from the road. Leah Olson has been working with FACES since September 2011, and has been on four Peru trips with the FACES team. This is her second surgical trip. Leah’s background is in media and journalism, which she studied at University of Oregon. Before working with FACES, she worked as a journalist in Kathmandu, Nepal. Kelly T. Jensen, B.A., M.B.A, is a business leader and management consultant with over 25 years experience introducing new technologies and management practices in the United States and Latin America. Specializing in healthcare, Mr. Jensen has worked with over 300 hospitals and health care systems to improve their effectiveness. In addition to supporting FACES, Mr. Jensen provides leadership for volunteer programs in faith-based organizations and alumni associations of Harvard University. He is fluent in English and Spanish, and conversant in German and Tzotzil Maya. Delia Delgado is an English teacher in Chiclayo, Peru, and studied languages in university. She enjoys meeting new people and visiting new places and, when not working, her favorite free-time activity is walking. Delia loves her work with FACES because she is in direct contact with people, which she says is always a learning experience. She finds great satisfaction in seeing people’s health and lives improve. Chris Dickey is the 2013 FACES Goodwill Ambassador, who will be helping with all aspects of the FACES Surgical Trip. Chris’s background is in both law and education. After obtaining her Montessori teaching degree and a Masters in Education, she started an early childhood education program for low-income, mostly minority children. She currently teaches at another early childhood education program she started at Kateri Park, which houses refugees from Africa, Asia and Latin America. She has been involved in service projects and mission trip in Central America. Dana is a Facial Plastic & Reconstructive Surgeon who is currently Director of the Kaiser Permanente Northwest Cleft Palate Clinic in Portland, OR. 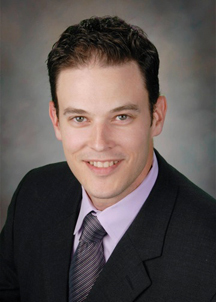 He is an Otolaryngologist at Kaiser and an Adjunct Assistant Professor of Otolaryngology at OHSU. Dana’s wife is a medical student at OHSU; he has a 16-year-old stepson and a 6-year- old daughter. Hobbies include skiing, hiking, rock-climbing and travel. Dr. Smith has been to Peru six times for cleft surgery trips and to Russia once for a facial reconstructive surgery trip. Dr. Stallworth earned his medical degree and completed five years of residency training in Otolaryngology – Head and Neck Surgery at the University of Texas Health Science Center in San Antonio. Dr. Stallworth was then honored to receive a Fellowship position in Facial Plastic and Reconstructive Surgery at Oregon Health and Sciences University (OHSU). His academic interests include cartilage remodeling and the science of soft tissue wounding and healing. This is his first surgical trip with FACES Foundation. Dr. Sachin Pawar is the current Facial Plastic and Reconstructive Surgery fellow at OHSU. 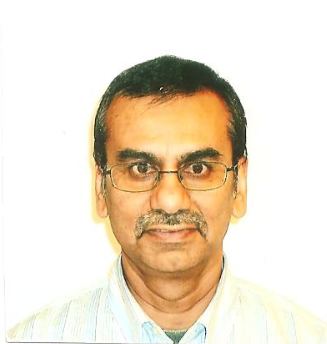 Dr. Pawar is originally from Milwaukee, Wisconsin and completed an undergraduate degree in Information Systems from the University of Wisconsin-Madison Business School. After spending a few years working in Information Technology, he subsequently earned his medical degree from the Medical College of Wisconsin in Milwaukee and continued there to complete his residency training in Otolaryngology-Head and Neck Surgery. 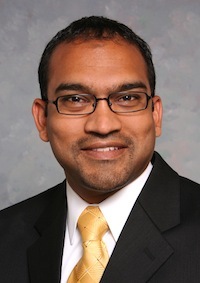 After completing his fellowship at OHSU, Dr. Pawar will be returning to the Medical College of Wisconsin to join the faculty as an Assistant Professor in the Department of Otolaryngology / Division of Facial Plastic & Reconstructive Surgery. Dr. Quintanilla-Dieck was born in Austin, Texas, but grew up in Monterrey, Mexico, where she considers her hometown. After finishing medical school at the Tec of Monterrey, she moved to Boston, Massachusetts, where she did a two-year research fellowship at the Department of Genetics of Harvard Medical School. Her research was focused on the genetics of non-syndromic microtia. She then applied to residency in Otolaryngology Head & Neck Surgery, which is how she ended up in the lovely city of Portland, Oregon. Dr. Quintanilla-Dieck is planning on subspecializing in Pediatric Otolaryngology. Dr. Vaqar Syed is an Assistant Professor of Anesthesiology at the Children’s Hospital of Wisconsin in Milwaukie. He has worked and studied all over the world, including in Karachi, Pakistan, and London. Dr. Syed completed his Anesthesia Residency and Fellowship in Pediatric Anesthesia at Medical College of Wisconsin. He joined the faculty after completing his fellowship, where he is working to date. This is Dr. Syed’s first trip to Peru with FACES. Ruth has always had a love for nursing, and went into the field with a first job as a nurses’ aid. She loved working with patients, and it confirmed her career decision to stay in the field. A few years after graduating college, Ruth joined the Air Force, baited by an assignment in Spain, where she would eventually stand in the throne room of the castle in Segovia, knowing that Columbus stood there and pleaded with Isabella and Ferdinand for money! The Air Force brought Ruth many things including a new respect for southern hospitality and her husband and four children (born in four different states!). After 20 years, she left as an anesthetist with a master’s degree and great memories. She joined Kaiser in 1999, and enjoys it as much as the Air Force. 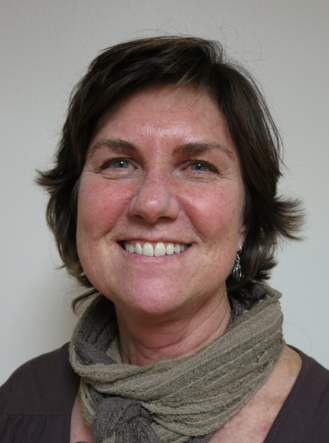 Tammy has been a nurse with Kaiser for 25 years working in pediatrics and day surgery. She has been involved with fundraising efforts for FACES and this is her sixth mission trip to Peru with FACES. Tammy has formed ongoing friendships with both staff and patients in Peru. She is very involved with her sons’ sports and the Gladstone community. She is very thankful to her husband and children for their continued support. 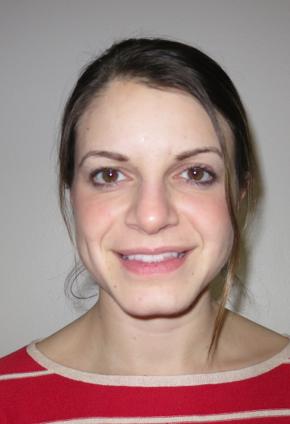 Beth Delaney is a new member of the FACES surgical team. She has been a PACU RN for 7 years and currently works at Kaiser Sunnyside. She lives in NW Portland and, on her free time, enjoys yoga, hiking and cooking. Tracey is currently a Registered Nurse at Kaiser PACU and this is her second trip to Peru with FACES Foundation. She has a 15-year-old son and 9-year-old step-daughter. Tracey and her family love the great outdoors, all seasons and they love to travel! Theresa is an operating room nurse at OHSU’s South OR. She is been on multiple international mission trips, and is a returning member of the FACES’ surgical team. Jesse is a nurse in south operating room at OHSU and this is her third trip with FACES Foundation. She was in the Peace Corps serving in Swaziland 1994-1996. Jesse has a special kinship with Peru being that her mother is Peruvian and she has been traveling there since she was a baby. She enjoys working with this team each year, the hard work, dedication and the look on the faces of the families at the end of the day, which she says makes all the effort worth it. 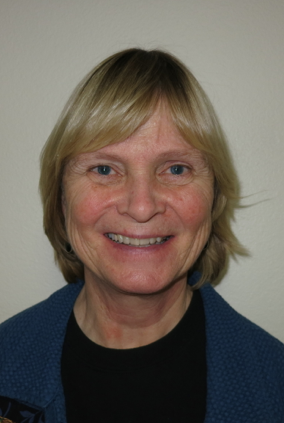 Jackie has been in the medical profession for over 30 years. 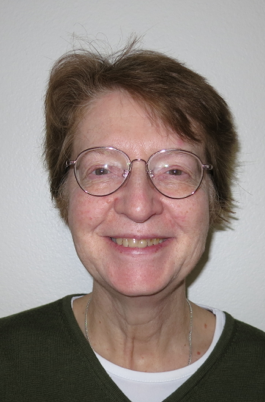 She has worked at OHSU for 16 years and retired in January 2011. This is Jackie’s 17th trip over seven years. 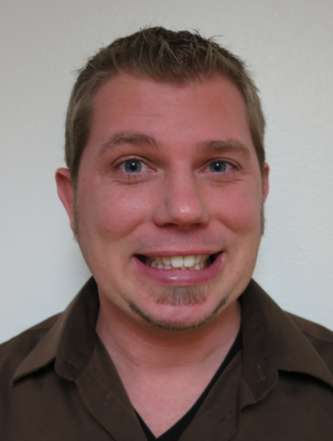 Derik is a Surgical Technician who recently graduated from Mt. Hood Community College and is enjoying growing in his career and building his future. He has a beautiful 9-year-old daughter named Avery, and an amazing girlfriend (the one-and-only Tracey Naylor!) Together they snowboard, wakeboard, camp, boat, work in the yard, and all-around have a great time! This is Derik’s first trip to Peru with FACES.